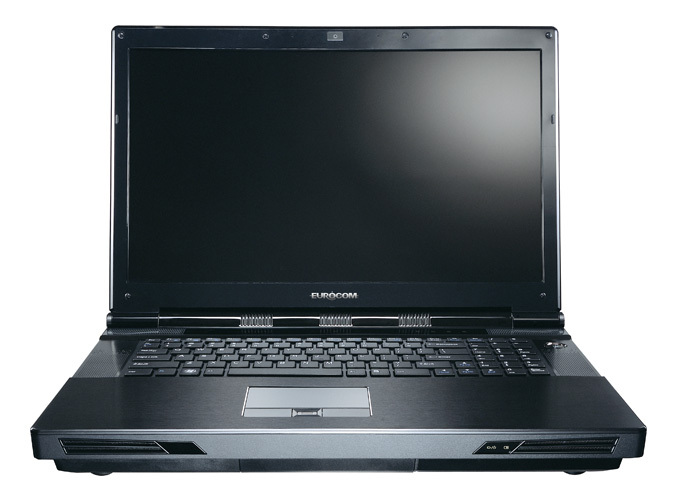 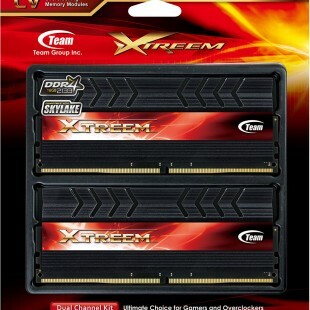 Eurocom claims that is the world’s first company which offer up to 24GB on its Panther mobile workstations. 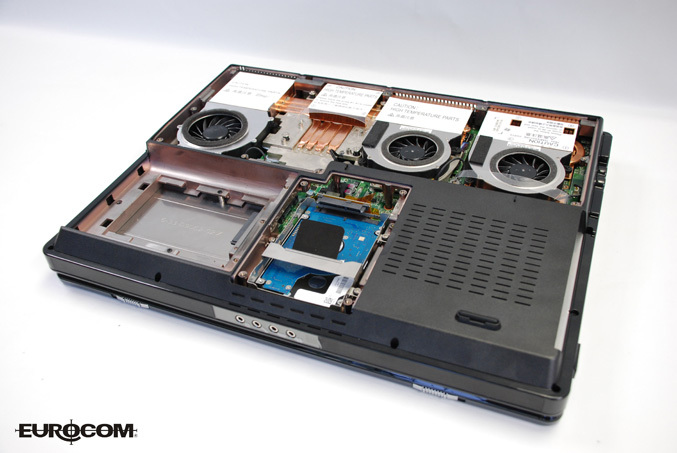 The two notebooks are Intel based 17.3-inch Panther 2.0 and 17.1-inch D900F Panther notebooks which are designed for CAD/CAM designers, engineers, architects, designers and gamers. 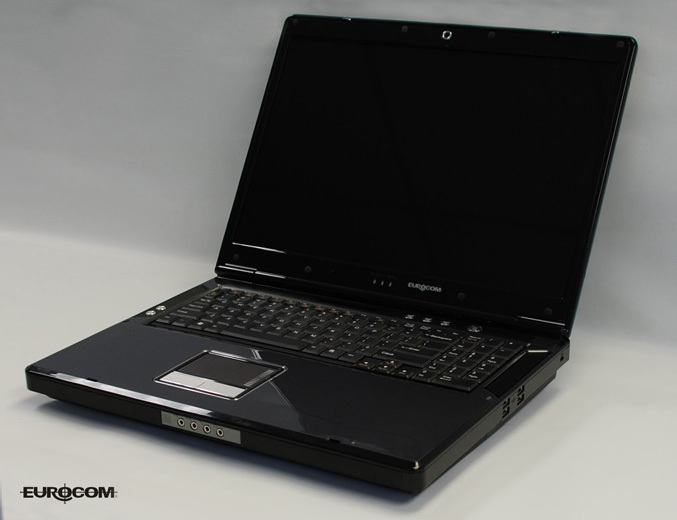 Eurocom Panther desktop replacement notebook series can be equipped with 6-core Intel processors and NVIDIA SLI option with two GeForce GTX 480M or NVIDIA Quadro FX 5000M discrete graphics card and mentioned 24GB RAM to deliver unmatched power and performance for all professional workstation applications and games.